Cobo Wallet is the leading wallet company in the world to offer Proof-of-Stake (PoS) and masternode rewards on user holdings, making it easy for users to grow their digital assets effortlessly. 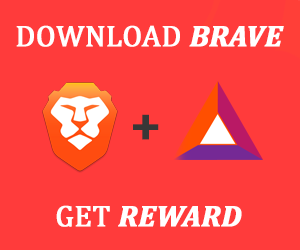 With support for over thirty different coins, 500 tokens, and an integrated Dapp store along the way, we aim to be a one-stop for everything crypto. To date, Cobo Wallet has registered more than 500,000 users globally. Like many blockchain wallets, security seems to be the top priority of Cobo in creating their storage application. Citing both proprietary technologies and a sophisticated, experienced security team, Cobo makes the case that their wallet is safe and secure in both hot and cold wallet conditions. Next, the company emphasizes the Cobo wallet’s efficiency and technological sophistication as a reason for its dominance. They reference “intelligent algorithms” that chart and apply the lowest fees possible for transfers on the blockchains. Additionally, free transfers to other Cobo wallets further incentivize trading on the Cobo blockchain. The final major feature of the Bobo wallet system is the versatility of its algorithm for holding different forms of currency. Though most cryptocurrencies are supported on the current system, the company promises that its engineers are working to integrate the currencies that are not currently supported by the wallet for storage. The modern era demands increasingly efficient and versatile wallets to hold cryptocurrencies. Cobo has stepped up to the plate to offer several unique features in their innovative wallet. In particular, the company’s offering of multiple cryptocurrencies on a lightning-fast transfer system highlights the wallet’s efficiency. Additionally, the mobility of their application sells the product as an easy way to transfer and to hold cryptocurrencies like Bitcoin on the go. But some things inherent to the Cobo wallet promise have yet to be expanded. New teams of engineers are currently working to integrate additional cryptocurrencies onto the supported currency list for the program, and it is clear that more updates on the status of this changing product are yet to come. 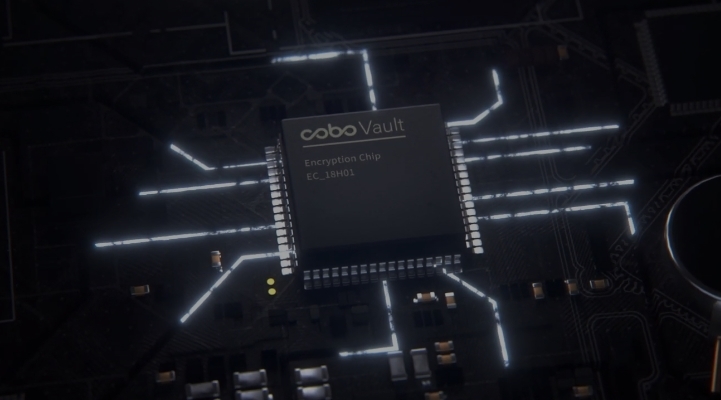 The Cobo wallet has support for two-factor authentication (2FA), hot-cold servers, and uses hardware security module (HSM) encryption - which makes use of a physical computing device to securely manage digital cryptographic keys. To stay up to date on Cobo wallet news and announcements, subscribe to Medium and Steemit channels, follow on Social Media and Twitter, and join the conversation on Telegram.